Other Faire Vendors incl. Schehera Van Dyk and more! 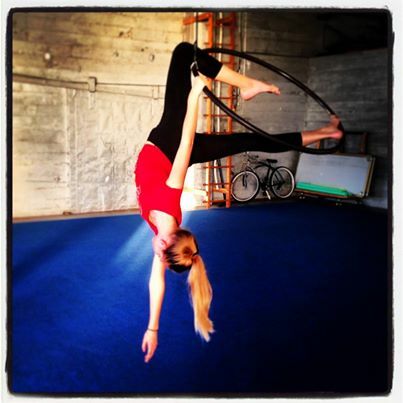 To volunteer please call (415) 868-2128 or email lia@bocenter.org. 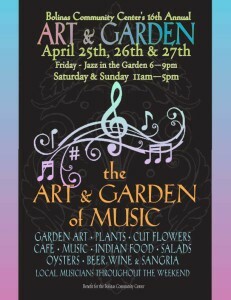 Local musicians playing in the Garden throughout the day – please check back for possible changes to the schedule! 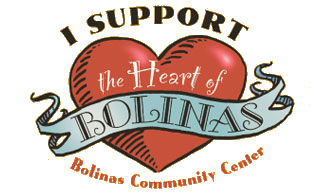 The Bolinas Community Center’s Spring Fundraiser features a fabulous silent auction of local services, gift certificates and artwork from local artists. 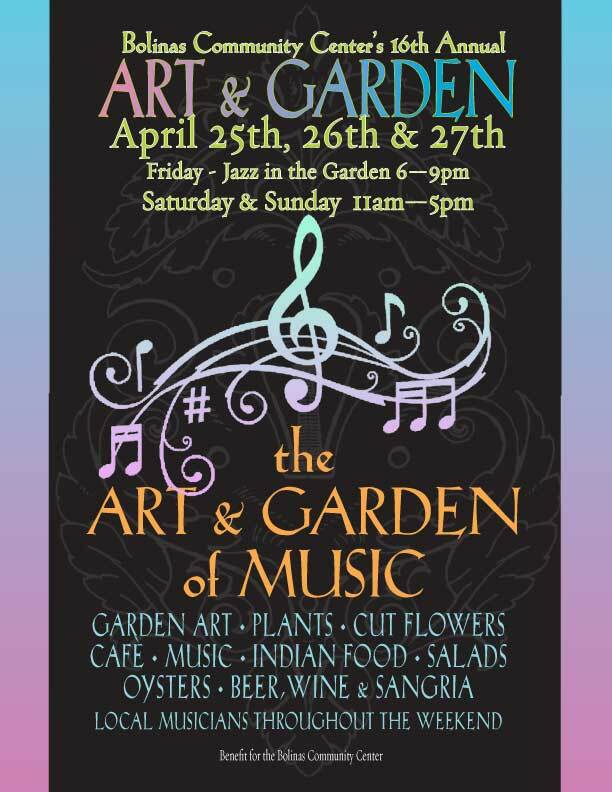 Las Baulines Nursery Plants, flowers and trees bring the garden to life and delicious food and beverages will nourish you through the 3-day event. Don’t forget the oysters too! Michael Pinkham, Doug Lee & Taylor Cutcomb. Drops in WELCOME and encouraged! No appointments or prior chiropractic necessary. Appointments are about 10 minutes in length. $25 for children / $55 for adults / Cash or Check only. My name is Colleen Lindstrom, as a young child I was told I was sensitive, I had no idea one day it would be my greatest gift. My gentle specific approach frees up life force and aligns one to their clear higher vibration. I achieve this through network chiropractic, cranial sacral, and quantum touch. I love helping all people and specialize in pregnancy, pediatric and family chiropractic care. Briones Lions offer free vision screenings to children and general Stinson/Bolinas citizenry at the Bolinas Community Center. This is happening on the Stage while the normal Thursday Food Bank continues in the Hall.